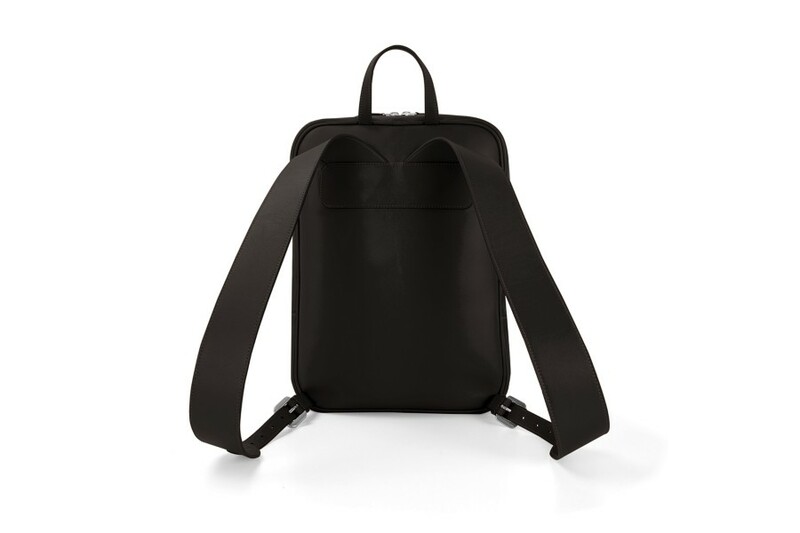 This leather backpack that will accompany you during all your travels. 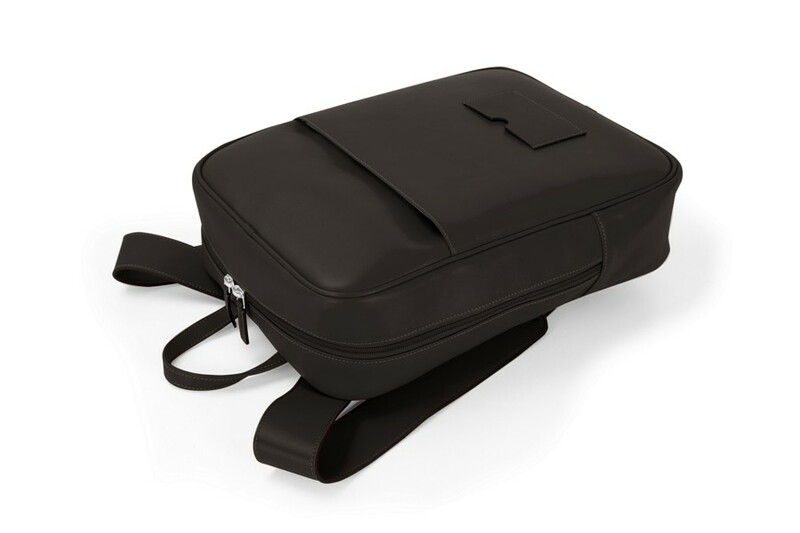 Large and round-shaped, this bag gives a pleasant feeling when carried since the natural leather straps are comfortably large and of course, the straps can be adjusted to your convenience. 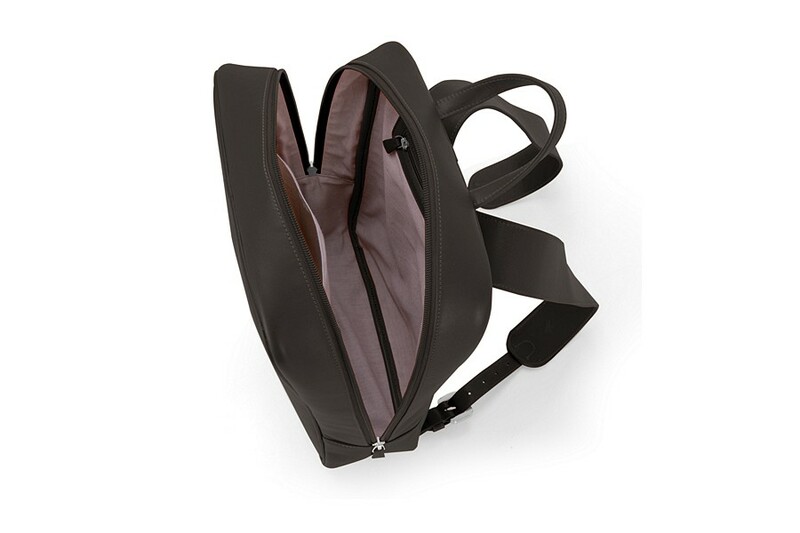 As an extra feature, you may opt to carry the bag with your hand rather than your shoulders, thanks to the integrated handle. During a long walk, this might be grow useful, especially to relieve the weight off your back and shoulders. On the exterior there is another flat pocket with zip closure is sewn on the top front in which you can insert your phone or keys as required. 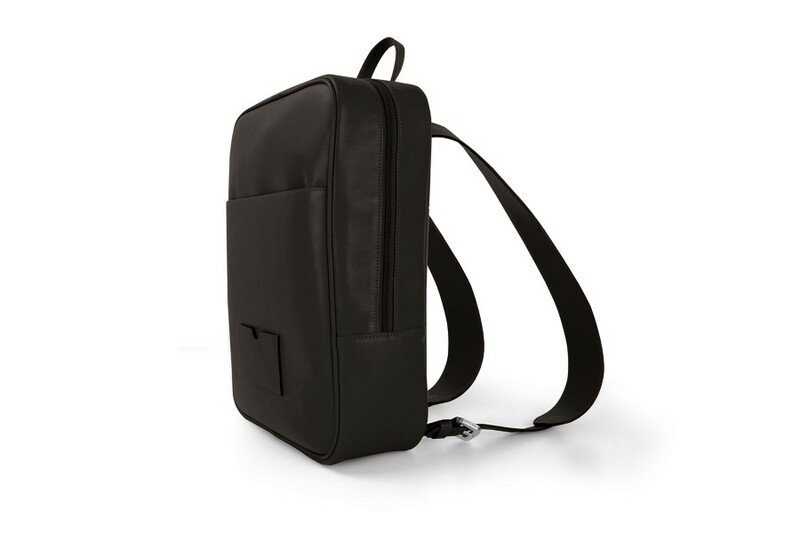 Inside this spacious leather backpack, you will find two compartments: a large flat pocket that can holds a laptop up to 13 inches and another zipped one (6.7 x 5.1 inches). The interior has synthetic cloth lining which boasts of high resistance and great longevity. 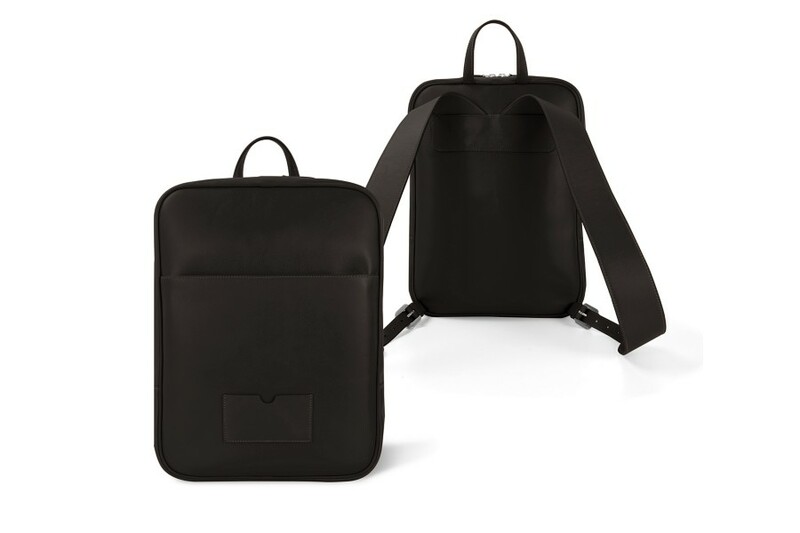 Make sure to customise this travel backpack for a truly unique leather craftwork. Engrave it with a text of your choice and choose the colour and material which is the most appealing to you.